The difference is in the details. Let First U.S. help you reach your goals and create a financial cushion. With a First U.S. savings account, you can take steps to financial freedom when you set up an emergency fund, save for a particular goal or special occasion, and enjoy peace of mind by building a stable financial future for you and your family. Savings made easy. Your initial deposit with First U.S. is to a Membership Share Account. You'll earn competitive dividends with an account balance of just $100. It's easy to set up your account, easy to add to your account and easy to access your cash when you need it. Build up your nest egg and earn one of the highest savings rates we offer. With Extreme Savings, we help make your money really work for you and reward you for automatically saving. Deposit any amount up to $1,000 per month, per household with recurring direct deposits, payroll deductions, or with automatic deposits from your First U.S. checking account or from another institution. Then, sit back and watch your savings grow. Taking care of your financial health. If you're currently covered by a High Deductible Health Plan, you may be eligible to take control of your health care costs with a Health Savings Account (HSA) from First U.S. HSAs are an easy and convenient way to save and pay for qualified medical expenses. Best of all, there's no "use it or lose it" feature. Let First U.S. help you dream big, without the worry! Set aside funds in an account you can title for a special purpose, whatever your dream, then add to it regularly and watch your savings goal become reality. You can set up a Dream Share Account for a vacation, taxes, insurance or whatever your needs. A Holiday Club Account is perfect to save for holiday gift-giving or travel, plus we send you the funds in time for the holidays. You're never too young to start! 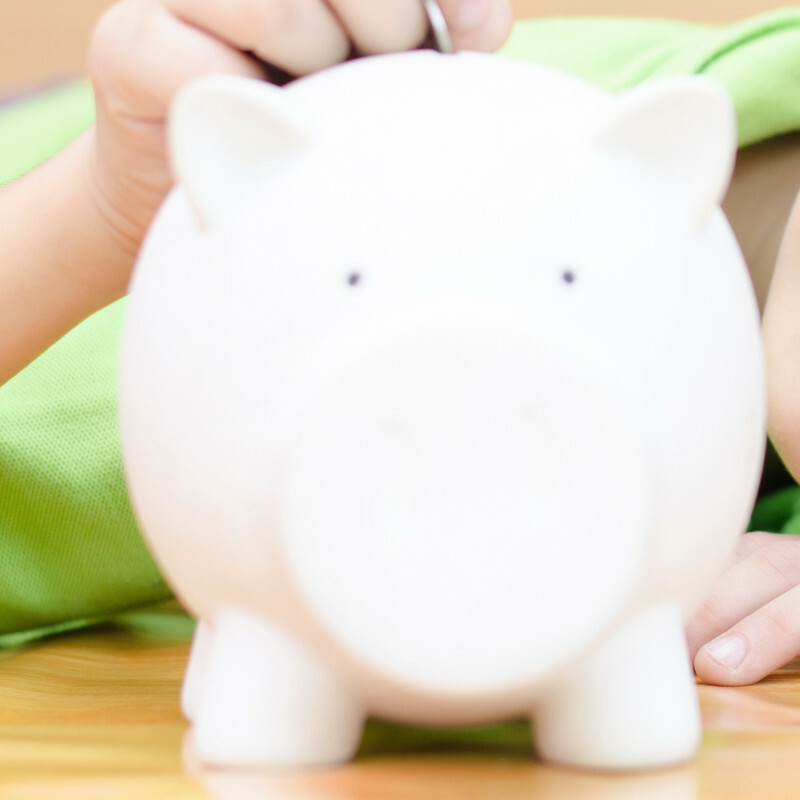 Our Young Enthusiastic Savers Club can start a young person on the road to a lifetime of good savings habits. No fees, competitive rates and convenient access to funds make the Y.E.S.! Club an attractive savings plan. Club members are automatically entered into a quarterly drawing for a $25 prize each time they make a deposit of $10 or more. In addition, Club members can open a special Y.E.S.! Club Certificate with as little as $250. Just $2,500 earns some of our highest Money Market returns with our Premier Money Market account to take your earnings to a higher level. Earn our highest rates for Money Market funds with our "Metal" accounts. You'll enjoy short-term certificate rates on your liquid deposits. Choose your tier and earn more today with a Silver, Gold or Platinum Money Market!